We've got 2-in-1 swaddles, wearable blankets, and sleep aids all wrapped up! 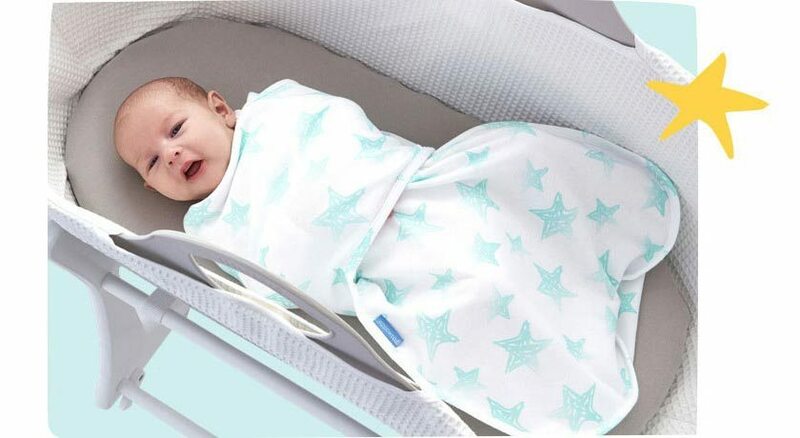 From handy 2-in-1 swaddles to comfy wearable blankets, Tommee Tippee® designs are proven to keep your baby safe and comfortable, ensuring that they (and you!) sleep better all night long. Arms in or out? 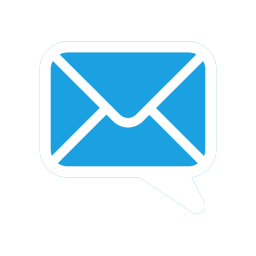 The Grosnug 2-in-1 Hip-healthy Newborn Swaddle Sleep Bag adjusts to various configurations, including a sleep bag option. A new twist on the ol' wrap, the Groswaddle 100% Cotton Swaddle is snuggly at the top while being hip-healthy at the bottom thanks to generous legroom. The Grobag 100% Cotton Wearable Blanket is a safe alternative to a loose blanket and has been proven to help babies sleep for 6+ hours at a time. 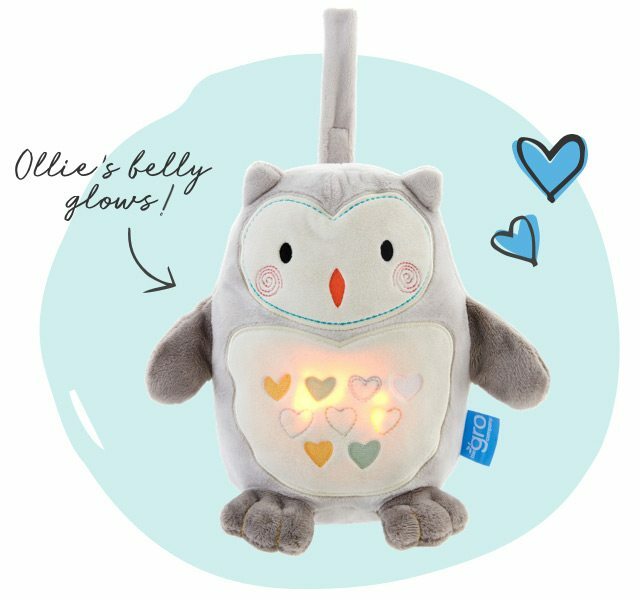 To your baby, Ollie The Owl is a plush pal that lights up—to you it’s a nightsaver! This Grofriend Sleep Aid detects when your baby wakes up crying, and comes to the rescue with soothing sounds. Bigger kids learn when it's time to get out of bed (and when it's too early to get up!) thanks to the clever graphics and sounds of the Groclock Kids Training Alarm Clock. 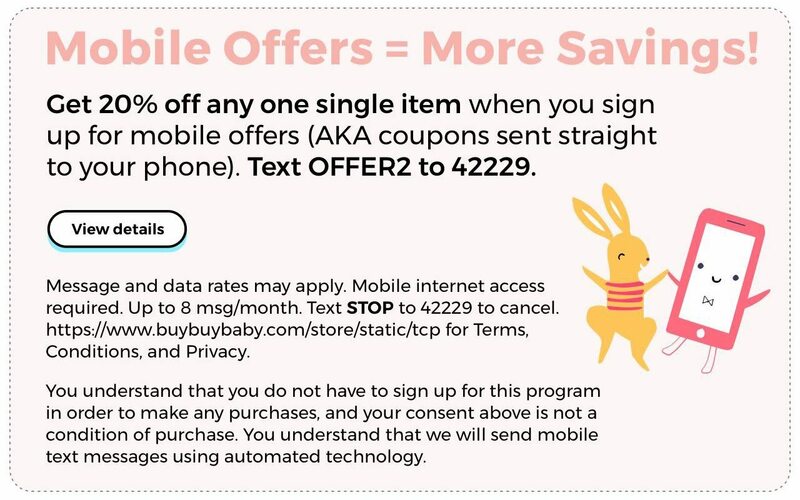 ©2019 BuyBuy Baby Inc. All rights reserved.